The Lunar New Year is one of the biggest celebrations of the year in Asia. It’s a chance for tour and activity operators around the globe to increase their revenue from this powerful market segment. However, before you start creating social content and promoting your Lunar New Year discounts, you need to make sure you understand this cultural holiday. We’ve created a tourism marketing for Lunar New Year guide with everything you need to know. The Lunar New Year is a traditional holiday in Asia, and it signifies the start of a new year in the Chinese calendar. The Lunar New Year in 2019 will be celebrated on February 5, 2019, and the Year of the Pig will be ushered in. While February 5 is the official date of the new year in the Chinese calendar, the holiday is celebrated for several weeks. Preparations begin about a week prior to the Lunar New Year, and celebrations last until the Lantern Festival, which will begin on February 16, 2019. Why should you create a Lunar New Year promotion? Even if your tour and activity company is not located in a country or community that celebrates the Lunar New Year, it may be in your best interest to create a promotion related to this particular holiday. This is due to the fact that the Asian outbound tourism market is powerful, and getting stronger with each passing year. Asian travelers love to explore the world, and they are heading abroad in increasing numbers. They are largely considered to be tech-savvy, luxury travelers, and by creating a Lunar New Year promotional campaign, you will attract their interest and earn their trust. It’s also easy to attach a promotional campaign to this holiday because the Red Envelope tradition usually inspires Asian travelers to use this gift of money to visit a new destination. In the weeks following the Lunar New Year, red envelopes filled with a gift of money are exchanged between friends and family members, as well as employers and employees. It’s a sign of luck for the new year, and it’s often used to fund a future adventure. 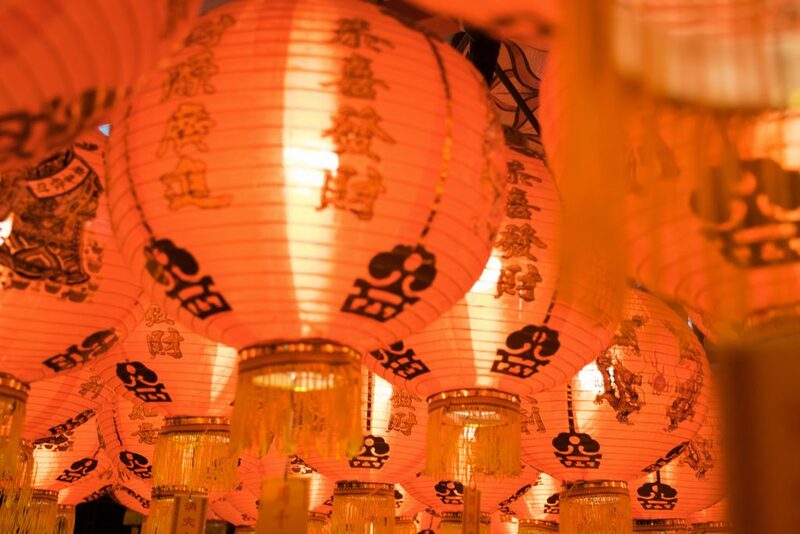 How should you implement your Lunar New Year marketing campaign? Your Lunar New Year campaign should begin in the months leading up to the holiday with a content strategy. You should begin creating and generating unique, accurate and useful content relating to the Lunar New Year now. Use your blog and your social platforms to promote this content. Next, you should create a discount or promotion that can be launched after the date of the actual Lunar New Year. This is important because the red envelope exchanges begin at that time. For the next two weeks, you can expect bookings from Asian markets to increase. By understanding and respecting the importance of this cultural holiday, you can create a promotional campaign for your tour and activity company that attracts tourists from Asia while also increasing revenue for your brand. If you enjoyed this article – Tourism marketing for Lunar New Year – then follow the Rezdy blog. There are a lot of marketing tools and resources designed with businesses like yours in mind. Or download our eBook on how to be China ready.